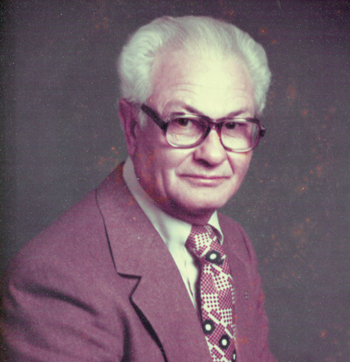 GEORGE L. TYNER, 93, of rural Yoder, passed away Wednesday, December 26, 2018 at home. He was born August 12, 1925 in Gilford County, North Carolina to the late Cossie and Lena (Jones) Tyner. 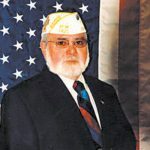 He served in the United States Marine Corps. He was a lifelong farmer and drove truck for Kroger for 25 years. He was a member of The Knights of Columbus and St. Aloysius Catholic Church. Mr. Tyner liked fishing, loved to mow the yard, and traveling to various places. For 30+ years he and his wife liked to spend time in South Carolina at their winter home. He is survived by his wife, of nearly 67 years, Jacqueline “Jackie” Tyner; daughters, Judy (Bob) Papai of Kokomo, IN and Lynn (David) Heim of Castle Rock, CO; sons, Steve Tyner of Churubusco and Chris (Janet) Tyner of Fort Wayne; grandchildren, Joe (Amy) Papai of Converse, IN, Jason (Jessica) Papai of Kokomo, IN, Dayne (Maggie) Tyner of Fort Wayne, Patricia Anderson of Ohio and Kaela Anderson of Castle Rock, CO; and several great and great great grandchildren. Besides his parents, he preceded in passing by his son, Mark Tyner and daughter, Cheryl Tyner. Mass of Christian Burial was at 11:00 a.m. on Saturday, December 29, 2018 at St. Aloysius Catholic Church 14623 Bluffton Road, Yoder, with visitation one hour prior. Visitation was also 3-5 and 6-8 p.m. on Friday, December 28, 2018 at Elzey-Patterson-Rodak Funeral Home, 120 West Mill St., Ossian with a rosary service at 7:30 p.m. Burial was in the St. Aloysius Catholic Church Cemetery. The family would like to thank Heartland Hospice and Cynthia Keller from In Home Senior Care for their excellent care of George over the past few weeks. Preferred memorials may be made to St. Aloysius Catholic Church or Heartland Hospice. 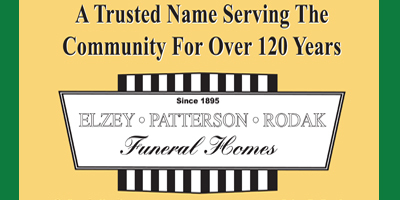 To leave condolences visit www.elzey-patterson-rodakfuneralhome.com.